Over the last few years I have learned about the need for kids to have S.T.E.M. knowledge. I have seen great DVDs for little ones to help them grasp Science, Technology, Engineering and Math and taking a class would build on their knowledge. My son is a year shy of the age group for the S.T.E.M. classes but your child may not be. 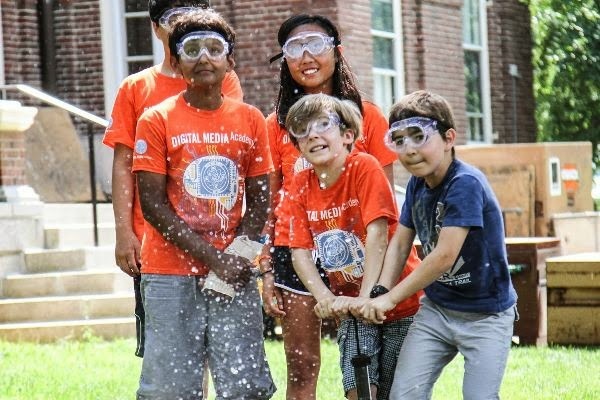 Digital Media Academy is a summer camp that offers an educational program for kids ages 6 to 17 while still having fun. 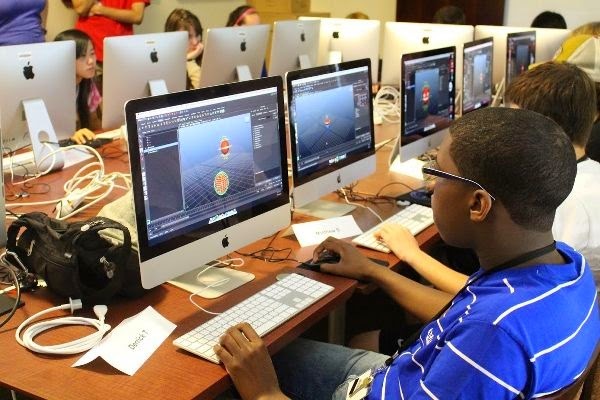 There are classes that involve engineering with Legos, designing a video game with same tools and technique that professional use, digital filmmaking and acting, iPhone programming, robotics, app development & more. Help your child learn and have a memorable summer by finding the right camp and programs for their interests. Give your teen a pre-collegiate experience or build a child's confidence through project-based learning. Learn at some of the most prestigious colleges and universities throughout the U.S. and Canada.